A young girl was choked after her scarf got caught on the playground. Supervisors were present at a northeast Calgary school but parents at O.S Geiger School are raising concerns on how the school managed the incident. The police were called to help the paramedics and fire department at the school playground in Castleridge over lunch hour on a report of a medical emergency. Based on the report, a child was choked by a scarf caught in playground equipment. 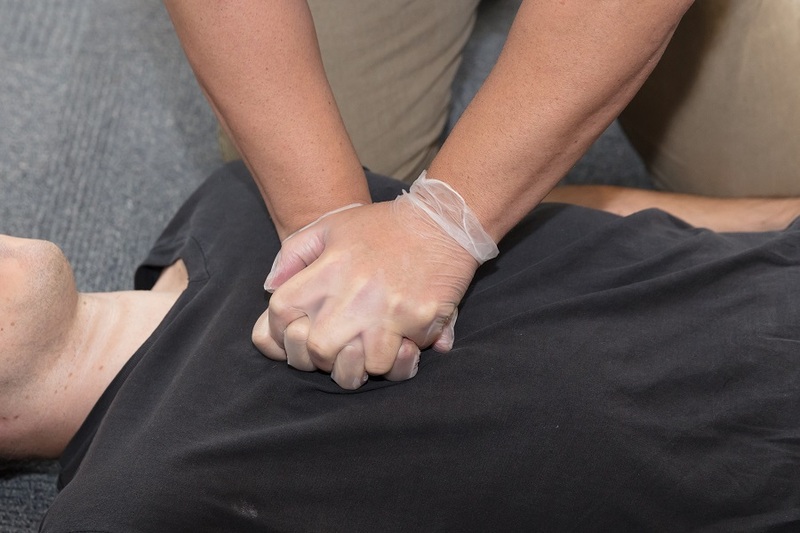 She was unresponsive and not breathing, but after CPR was able to breathe on her own. and responded to the incident right away by calling 911.